Be a Better Boss. 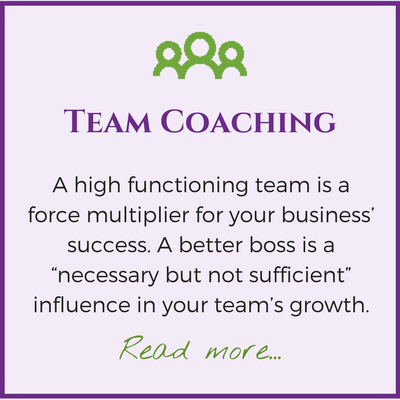 Build a Better Team. When you grow, your team improves. Leaders face many career crossroads. The message is the same: Toto, this ain’t Kansas and … what’s that in the sky headed this way?? 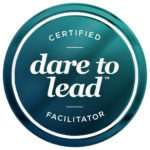 Dare To Lead™ Curriculum Is Now Available! A Certified Daring Way™ and Rising Strong™ Facilitator since 2015, Sarah is excited and proud to add Certified Dare To Lead™ Facilitator to her journey of getting wholehearted leadership into her bones. 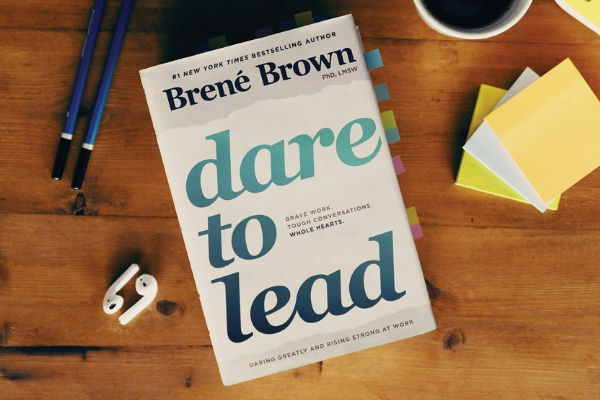 The Dare To Lead curriculum is 16 hours of the best of Brené Brown's research applied specifically to organizational and leadership settings. 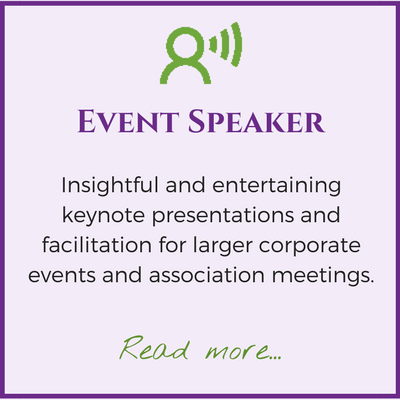 If you've been hesitant to bring her work into your corporate setting, wait no more. This curriculum teaches the courage building skills needed to bring leaders of any age and stage into the arena for "brave work, tough conversations, whole hearts." Dare to Click Here for a Conversation with Sarah! 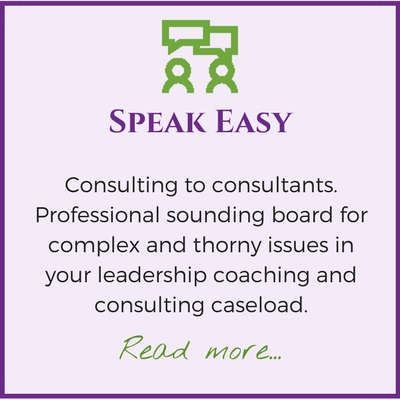 Sarah has provided assessment and coaching services to some of our most senior executives. She does great work. I would highly recommend. Sarah is an insightful and thoughtful mentor and adviser. She articulates concepts in an understandable way and knows how to apply those concepts to build a stronger skill set for her clients. 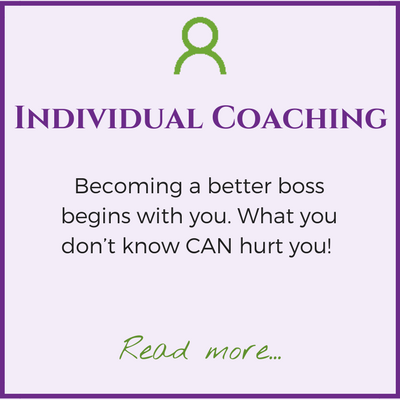 Sarah is a world class coach and facilitator. She has more knowledge of Type than anyone I’ve worked with and she brings a ton of business acumen to her work. "What's one thing you could start today that you would thank yourself for five years from now?"